(905) 424-2090 info@yourhvac.pro View our Homestars Reviews! Beat the summer heat with our high efficiency air conditioner with a single-stage compressor. 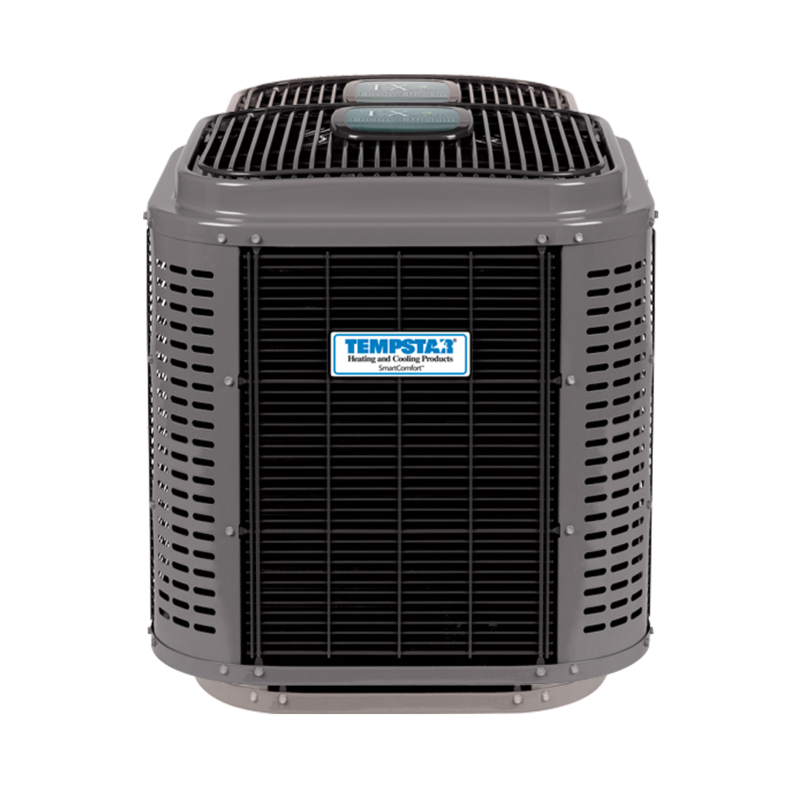 Its high Seasonal Energy Efficiency Ratio makes it ENERGY STAR® qualified so you can enjoy money-saving, efficient cooling comfort. And with a durable, tight wire grille design and corner post construction you can expect it to endure harsh outdoor weather for years to come. Need To Replace Your Air Conditioning Unit? FIND OUT! Natural Choice Heating and Cooling has answers. We’ll be glad to help. We service the following brands below and many more!